Asphalt shingles are are the most common choice for roofing for residential projects. This is because they provide a fantastic balance of cost verse lifetime (Value). Asphalt shingles can be made of fiberglass or organic paper fiber mat (which is recommended for roofs in cold climates and windy areas). Even though they are petroleum based, they area are also eco-friendly because they are recyclable. 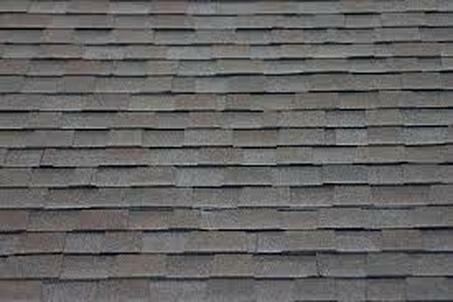 Asphalt shingles are great for fire and wind resistance and for a wide range of climates. 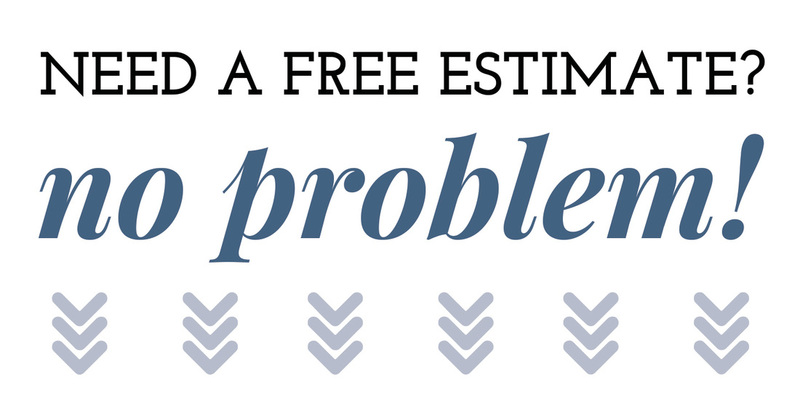 The cost bracket for asphalt shingles ranges from fairly inexpensive to moderately priced.